Please note the Letter of Intent (LOI) for applications was due on October 31st; communities that did not submit a letter of intent will not be able to apply for TA funding for the current funding cycle. 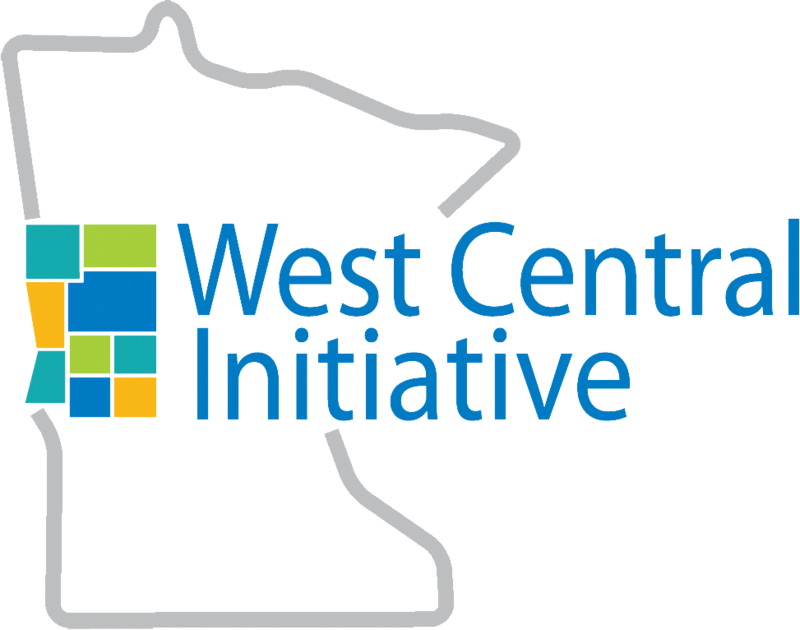 Each year, West Central Initiative helps coordinate the Transportation Alternatives (TA) program in west central Minnesota. TA combines funding for Transportation Enhancements, Safe Routes to School infrastructure, and Scenic Byways - separate programs under the previous federal transportation bill - into one grant program. The minimum recommended project cost for eligible projects is $100,000; projects require a 20% local match. Right-of-way and engineering are not eligible for reimbursement under TA. Applicants should be prepared for a brief (approx. 20-minute) presentation and Q & A session at a meeting of the TA Subcommittee in February, when the subcommittee considers and prioritizes the applications.  Questions about the application and the TA program may be directed to Wayne Hurley at West Central Initiative at 800-735-2239 or wayne@wcif.org.